The DL540 (RSD-16) is a modified-for-export DL702 (better known as RSD-12). 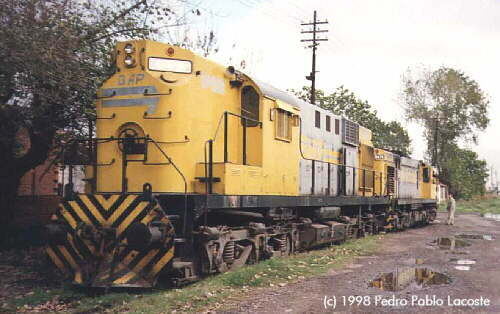 Altogether 130 units were shipped from Schenectady between Dec 57 and Feb 59 to Argentina. 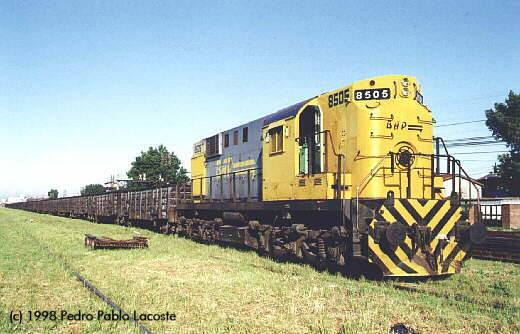 The RSD-16 can be found with several other Argentinan railways because of the re-organisation of the Argentinan railway system. 8498 together with a MLW RSD35 (6479).